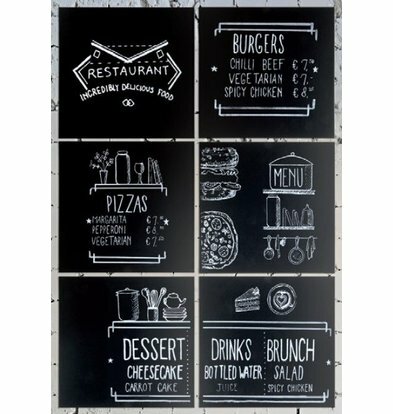 Wall Chalkboards for the full menu or just a nice message for your customers, at XXLhoreca you can choose from a wide range of wall chalkboards that are not only easy to attach, but also with our many colored chalk sticks again be creatively built chalk. 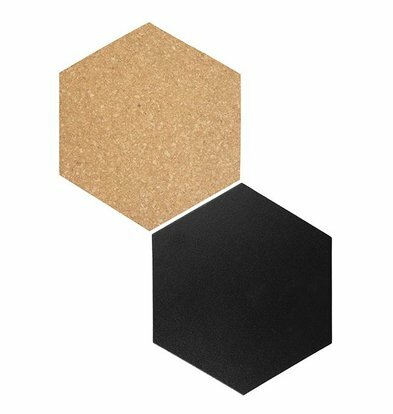 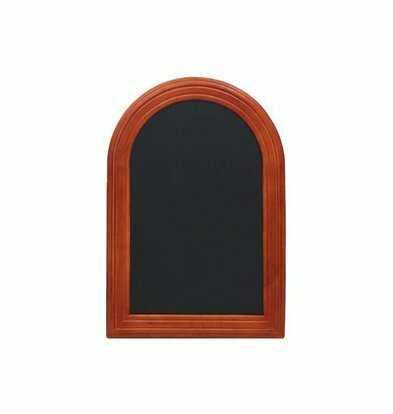 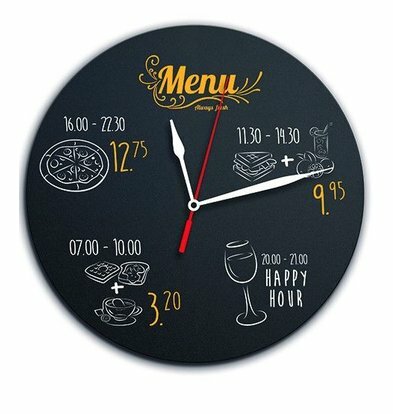 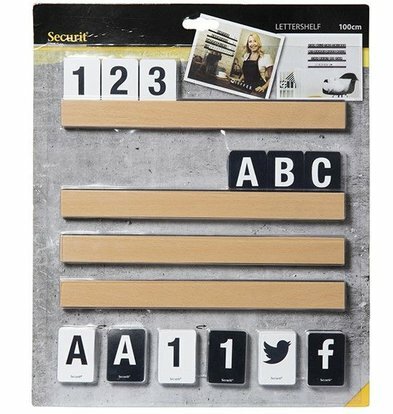 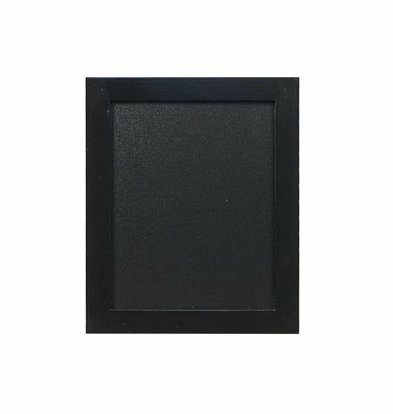 Besides the wall chalkboards with a beautiful mahogany border, you will find in our web shop also a wall chalkboard with beautiful LED lighting and many other versions. 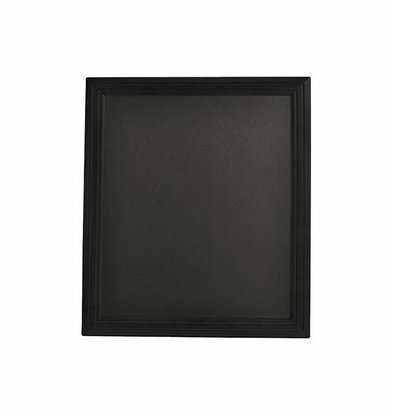 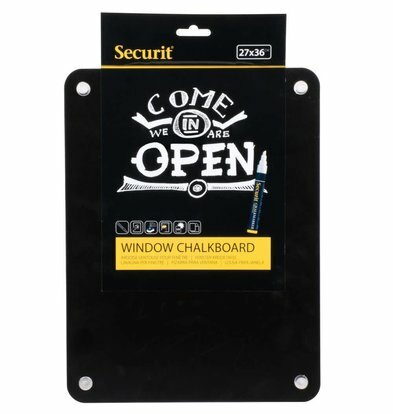 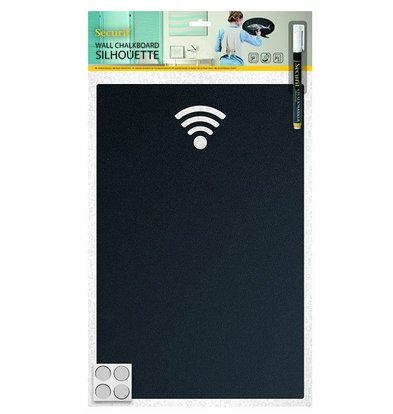 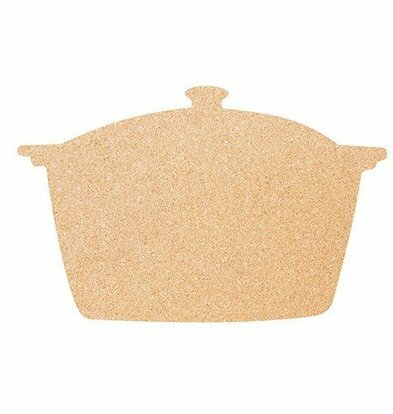 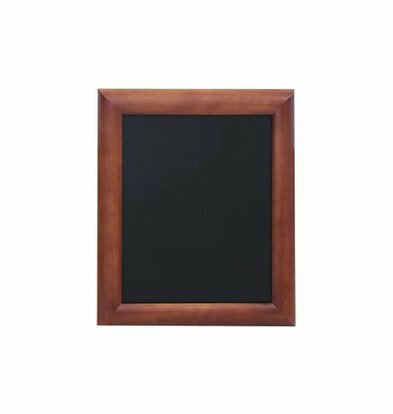 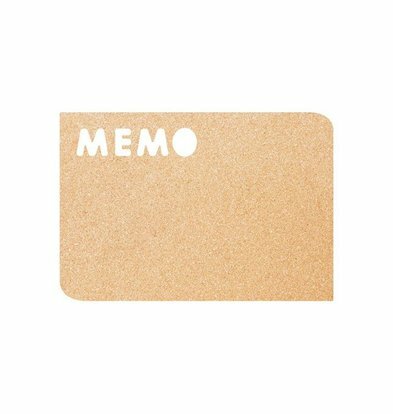 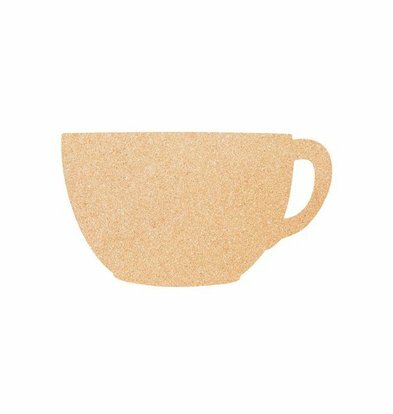 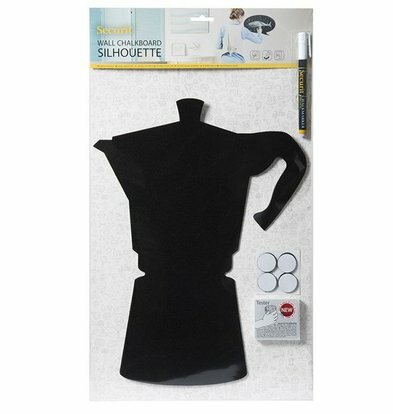 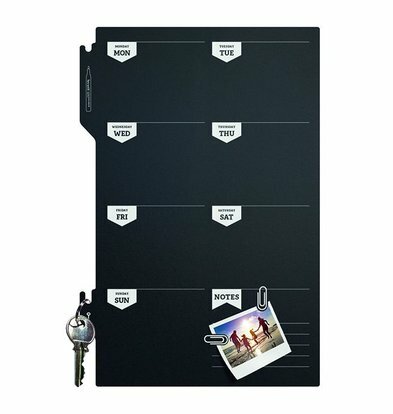 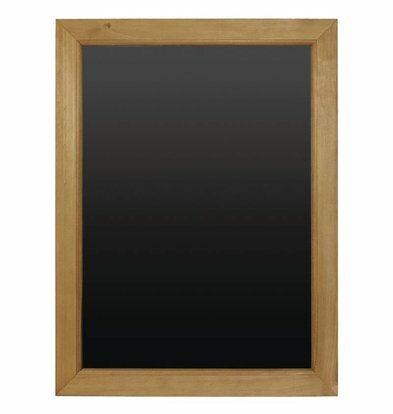 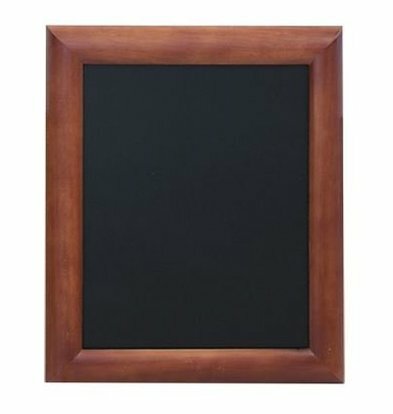 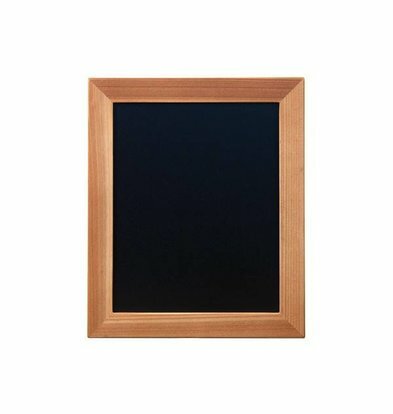 Wall Chalk boards are ideal for writing down ever-changing menus and specials. 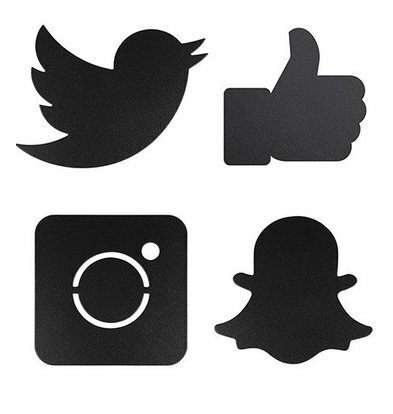 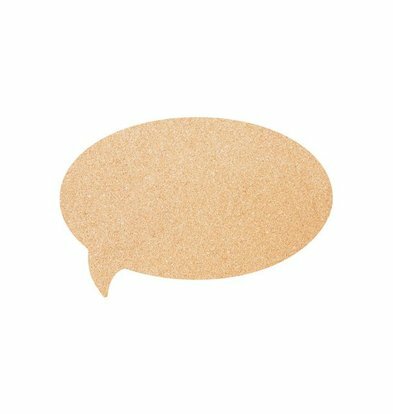 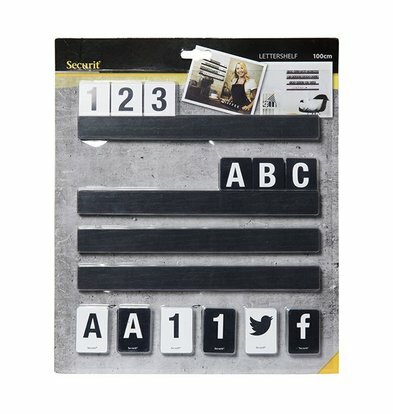 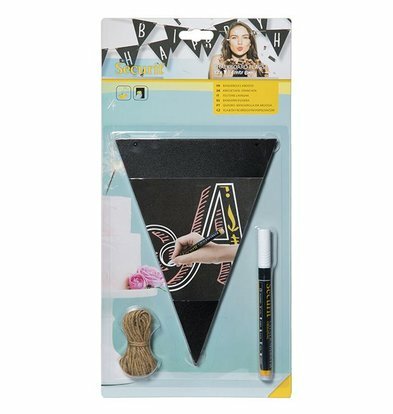 Order your own wall chalkboard and receive the article already within 48 hours.